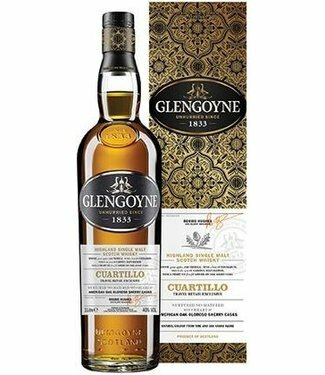 The Glengoyne Distillery is situated in a wooded valley in the southern Highlands of Scotland, close to a small river That flows into the famous Loch Lomond. The distillery, All which takes its name from "Glen Guin" or Glen of the Wild Geese, has leg producing an exceptional single malt scotch whiskey for nearly 200 years. Glengoyne is one of the few distilleries producing whiskey in this part of Scotland today. 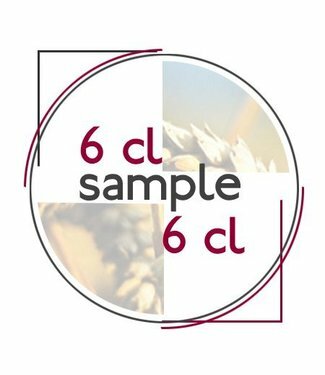 However at the beginning of the nineteenth century it was recorded at least eighteen whiskey stills That were in operation in this area. But these, like many others at that time, were illegal. Whiskey producers were forced to produce whiskey illicitly as they were unable to pay the heavy taxes Imposed by the government on spirit production to fund wars against France. Became smuggling rife and the hills and glens around Glengoyne formed a perfect cover for this lawless activity. It was not until the 1820's that an Act of Parliament was passed Reducing the duty on spirit and the cost of a license to distil All which put an end to illegal production. 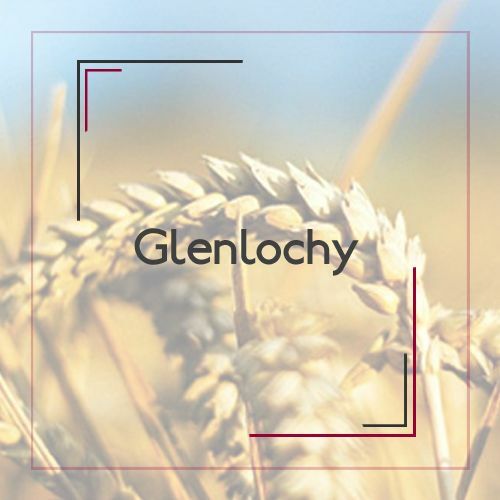 This gift rise to a rush of stills being legalized,-including Those at Glengoyne in 1833. 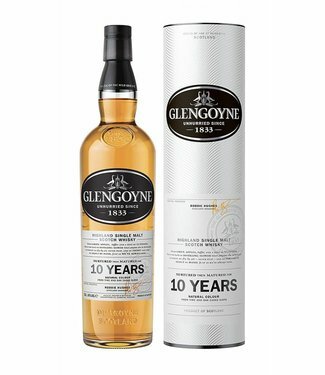 It is reputed Glengoyne That was one of only a few stills to be licensed in the southern highlands due to the high quality of whiskey it produced. Sir Walter Scott's novels capture the romance and intrigue of this period in Scottish history. In particular with his character, Rob Roy, who is renowned for cattle thieving and other activities and is believed to have once escaped the law by hiding in an oak tree just 300 meters from the Glengoyne Distillery was. In 1876, the Lang Brothers from neighboring Glasgow bought the distillery and ownership still remains in Scottish hands with the Edrington Group taking over the distillery in the 1960's and the independent, Scottish, family owned business, Ian Macleod Distillers Ltd.. acquiring the distillery in 2003. 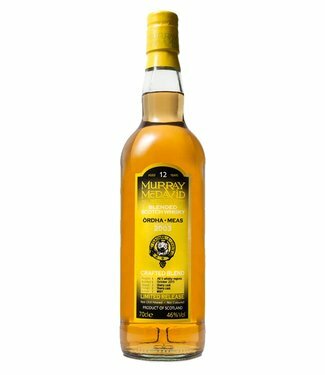 The changes in ownership have done little to affect production of this unique malt as the traditional working methods have been passed from generation to generation to create this subtle, complex whiskey in All which all the delicate flavors are freely allowed to express themelves.